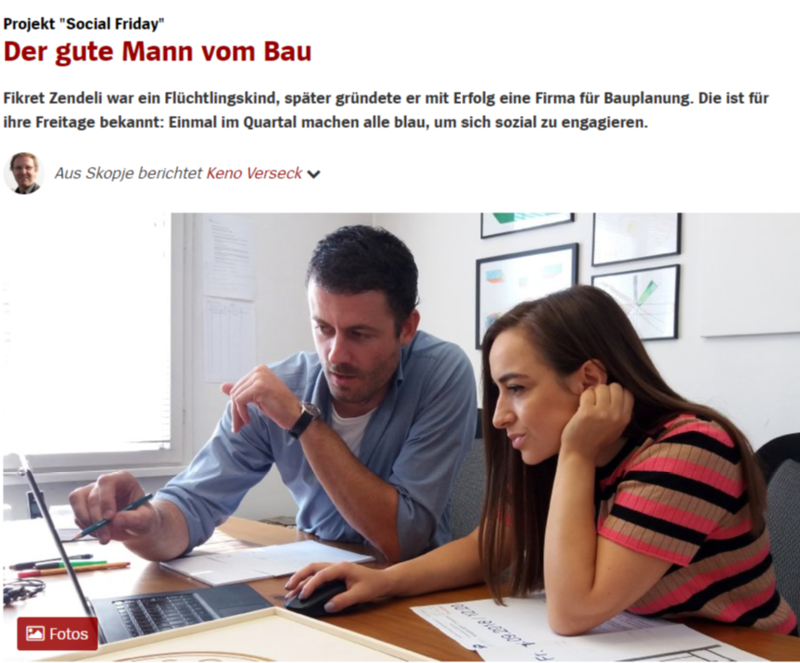 Social Friday was very proud indeed to meet up with Keno Verseck from Spiegel team recently to discuss our initiative. We told him how we came up with Social Friday, all the work we’ve been up to and our exciting plans for the future. Spiegel is a German-language news magazine, reaching an audience of some 840,000 every week. It is the largest publication of its type in Europe and we are so excited to share our work with its readers.